In this week’s parshah, we read of the Israelites departure from Egypt. Pharaoh, the Torah tells us “had a change of heart” (Exodus 14:5), and decides to pursue the Israelites. The Or Hachayyim comments that an interesting way of looking at this is that when the news reached Pharaoh that the Israelites had “fled”, Pharaoh reconsidered his premise that the Israelite G-d was all-knowing and all-powerful. This G-d apparently had been forced to use deception because he was not omnipotent. This is why He kept His intention that the Israelites should depart permanently a secret up until now. 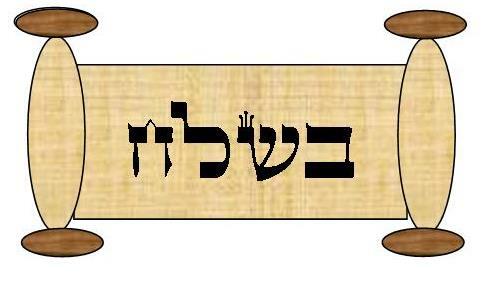 The Torah advisedly speaks of the “levav”, a “dual heart” of Pharaoh undergoing a change. Pharaoh’s considerations were due to conflicting feelings (i.e. two hearts). Originally, Pharaoh had thought that G-d was unable to orchestrate the Israelites’ exodus. Otherwise, Moses and Aaron would not have had to beg him to let the Israelites go. Next, Pharaoh convinced himself that G-d’s love for the Jewish people might only be temporary. In the meantime, Pharaoh had come to realize that his estimate of G-d liking the Jewish people only temporarily had also been wrong. As a result of both considerations of telling him to let the Israelites go, he had done so in the firm belief that there was nothing he could do to stop this process. Now, in retrospect, he realized that he had been wrong after all about the fact that G-d had lacked the power to orchestrate the Exodus without help from Pharaoh himself. This is why he decided to mount the pursuit. © Beth Zion Congregation | All rights reserved.